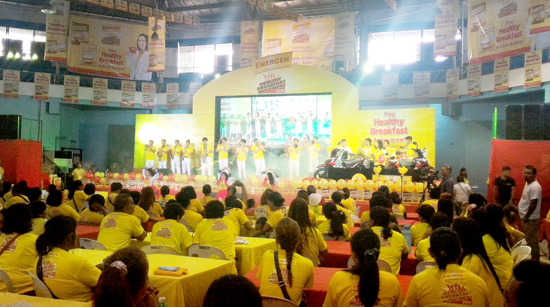 Around 4,000 Davaoenos came to join Energen Healthy Breakfast Movement on Saturday at Almendras Gym here in Davao City. 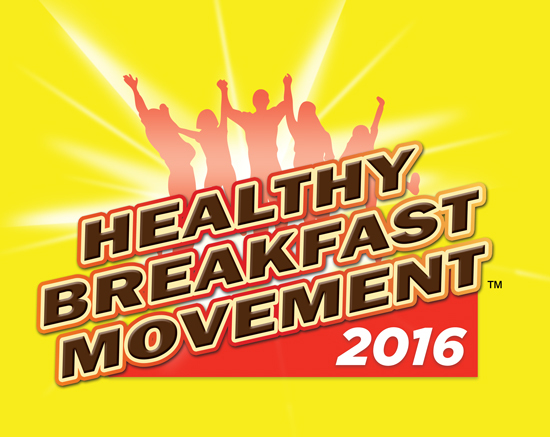 The HEALTHY BREAKFAST MOVEMENT is a string of community-based events done nationwide that endeavor to educate families about the importance of eating healthy and nutritious breakfast. The activity started early with Davaoenos lining up at the gym entrance to register to get their free shirts for the event. 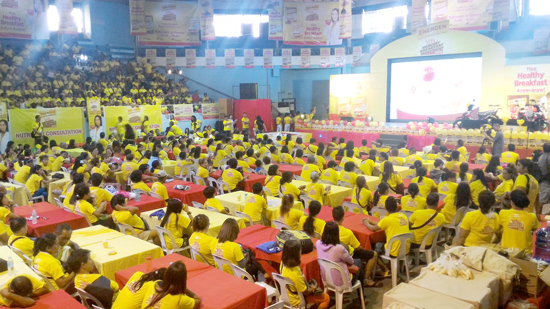 The gymnasium was packed with enthusiastic Davaoenos who would want to know more about the significance of eating nutritious breakfast and enjoy the fun activities prepared for them. The event was packed with activities. 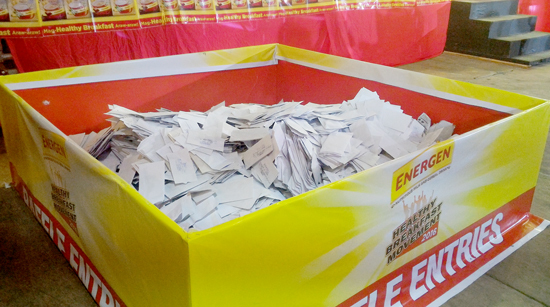 These ladies were rushing to fill-in their raffle envelopes in the hope that they might be the luckiest Davaoeno to win P50,000 pesos cash, cool motorbikes or any other Energen premium items during the raffle. Rochelle Pangilinan also came to lead the stage for a community Zumba. Free one-on-one nutrition consultations with the locals were also given by licensed nutritionists. Educational lectures were also conducted to give added nutritional information. 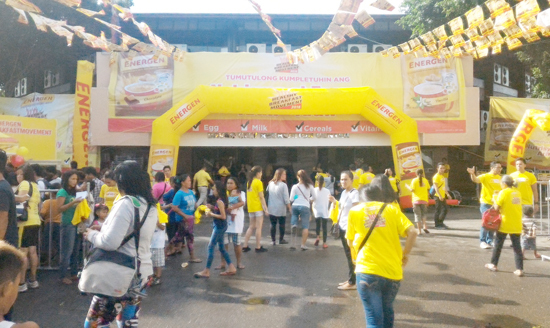 The cool part, free, fresh and steaming cups of Energen were also available for everyone to enjoy. 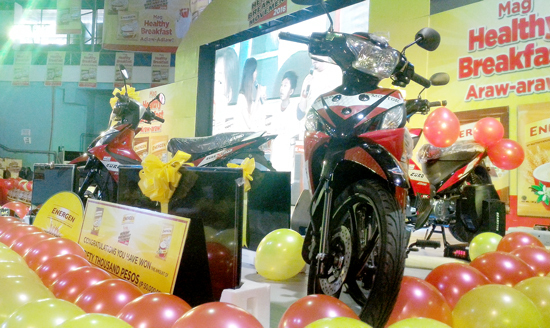 Appliances and motorbikes for the lucky winner. This activity stem from the fact that in the 8th national nutrition survey conducted by the Department of Science and Technology-Food and Nutrition Research Institute (DOST-FNRI) reveals that 6 out of 10 Filipino households suffer from poor nutrition. Under nutrition hinders mental and physical development while over nutrition leads to obesity and chronic diseases such as diabetes and high blood pressure. In Davao region, the results of a 2011 DOST-FNRI survey indicate that 20% of children aged 0-5 years old, and 33% of school-age children are underweight for their age. The survey was conducted in Davao Oriental, Davao del Norte, Davao del Sur, and Compostela Valley. The same survey reveals that stunting, being underheight-for-age, is high among 0-5 year-old and school-age children. The physical condition is an indicator of chronic malnutrition. These nutrition problems often result from poor eating habits, like skipping meals such as breakfast, or having an unbalanced diet, and can lead to poor school and work performance, and diseases. This brought in the idea of Healthy Breakfast Movement. 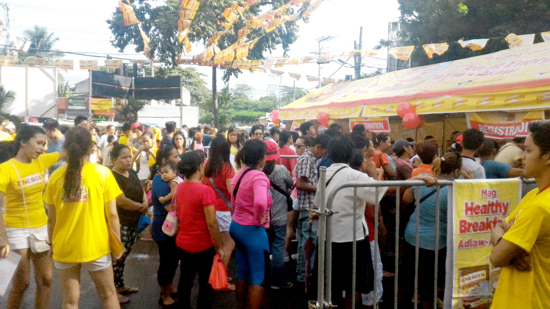 Energen and its partner, The Department of Health League of Registered Nutritionists and Dieticians, has just concluded its Energen Healthy Breakfast Movement, encouraging more than 12,000 Filipinos in more than 150 communities in Quezon City and Cebu City. 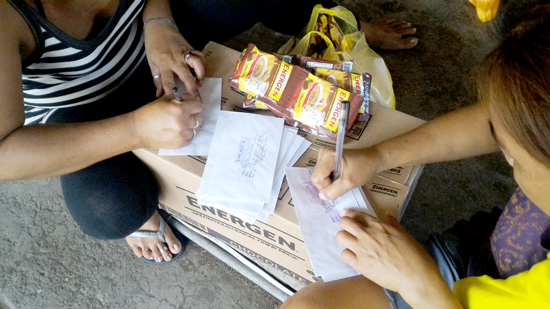 Davao City being the last city on the series, to make Energen a part of their breakfast habit. Healthy breakfast for proper nutrition. Energen aims to educate and encourage families to appreciate the importance of a healthy and nutritious breakfast to start their day right. A delicious and easy-to-prepare nutritious cereal drink, Energen contains milk, eggs, cereal, essential vitamins and minerals such as folic acid, calcium, and Vitamins A, E, B1, B6, and B12 needed to provide complete nutrition and energy. 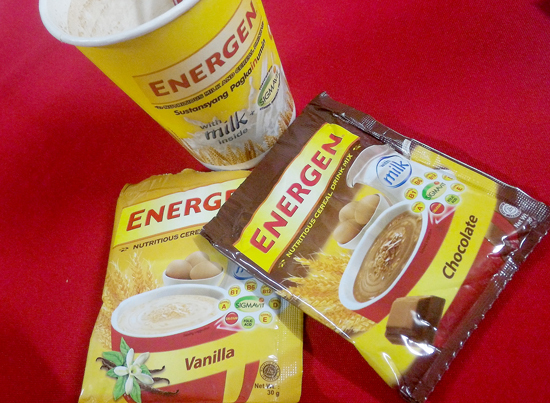 Energen is available in ginger, vanilla and chocolate flavors, at sari-sari stores, convenience stores or supermarkets nationwide, for only P6.00 SRP.